Internet Marketing is the key to a successful online business. Web Design Enterprise will help you succeed online with our expertise on search engine marketing. Call now for a free consultation. Is your site ignored by search engines? 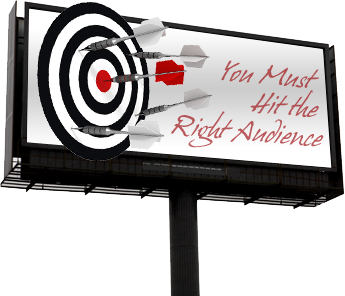 Would you like your web site to be more visible, so more people can find you? More then 70% of internet users find what they need by using a search engine. Are they finding your pages? Search Engine Marketing (SEM) can fix that. Don't stay behind, Get noticed, Today! Search engine marketing can make a big difference in your business. SEM is a combination of marketing efforts designed to increase your Return of Investment (ROI) through the use of search engines. Search Engine Marketing provides orgenizations with a controlable, measurable marketing option. SEM is a good way to ensure short term results. SEM does not replace SEO. SEO optimizes pages to attract traffic while SEM markets your site and manages your advertising campaign.